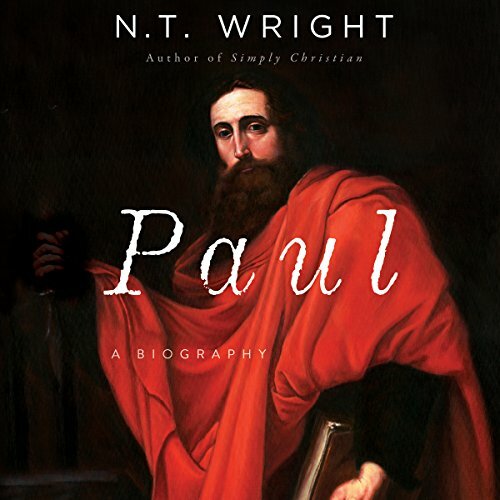 In this definitive biography, renowned Bible scholar, Anglican bishop, and best-selling author N. T. Wright offers a radical look at the apostle Paul, illuminating the humanity and remarkable achievements of this intellectual who invented Christian theology - transforming a faith and changing the world. 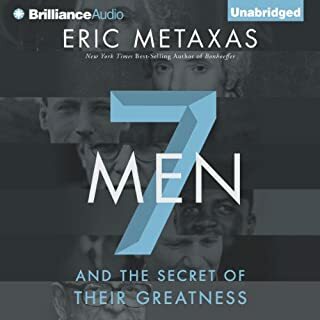 Paul is a compelling modern biography that reveals the apostle's greater role in Christian history - as an inventor of new paradigms for how we understand Jesus and what he accomplished - and celebrates his stature as one of the most effective and influential intellectuals in human history. 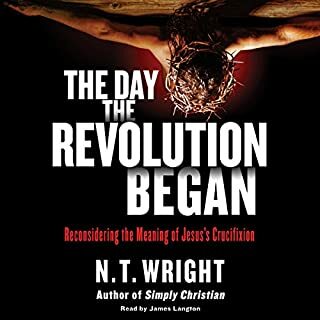 I have read a lot of NT Wright; none of the really big Paul books, but much of his books that are targeted outside of the academy. Because of how Wright thinks and writes, the same themes come up over and over again in slight variations. 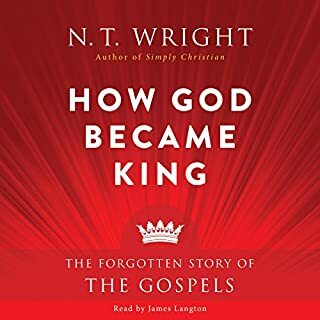 I find most of Wright’s books really helpful, but I was surprised how much I found this biography, in part because it was a biography and not straight theology, really helpful to understanding Wright’s project with Paul. Our ability to know ancient figures is limited. But we probably know about as much about Paul as we do about almost any other ancient figure. First we have relatively large amount of his own writing. But we also have the book of Acts, which was written either toward the end of Paul’s life or soon after he died. There is a clear limit to what we can and cannot know about who Paul was. Wright has to speculate about a number of things in ways that would not have to be done in a biography of a modern figure. But Wright is clear in the text when he is speculating and with what data he is speculating. And he is clear about what is fairly firm historical ground. Much of the early discussion is about how Paul was at the center of the construction of Christian theology. Wright suggests that until the rough time when Paul started to come to leadership the church was mostly Jewish culturally, theologically and ethnically. But as the church expanded, lines started being crossed. The church, as envisioned by Paul, was a group that would meet in a single city across class lines (which was like the Jewish synagogues). It was also across ethnic lines, which was similar to how Roman legions were able to work across ethnic lines. But it was also transnational; the church in Antioch supported the Christians in Jerusalem because they saw themselves as part of the same body. And the crossing of all three lines at the same time was something unique to the Christian church in that culture. Much of Paul’s writing and life seems devoted to focusing on how to become such a body. 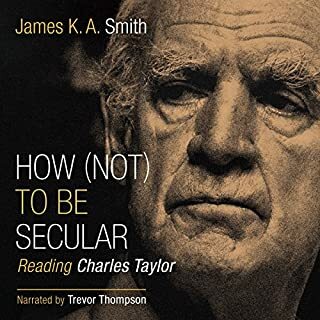 It is in the practical working out of the issues that Wright suggests that Christian theology was developed, as a way to theologically understand what it means to be a Christian outside of the solely Jewish theological roots and culture of the early church. 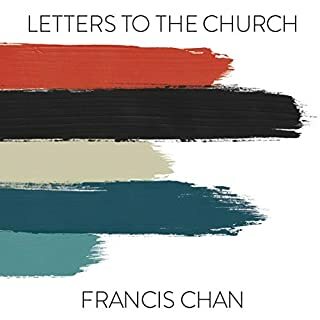 The most helpful part of the book after the discussion of the make up of the church as a transnational, trans-ethnic and trans-class, was the historical relationship of Paul’s epistles to his life. That does require an attempt at dating them and placing them in context of Acts’ history. 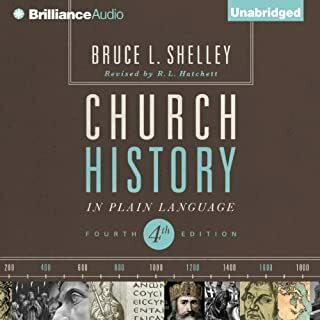 That work of history and then the theological work of processing the content of those books in light of the assumed history was very helpful in giving an overview to who Paul was. Wright’s biggest irritating tic as an author is his hyperbole about what new thing he is bringing to the table. That was largely under control in this book. Maybe because Wright is outside of his standard writing style and field, or maybe he is trying to cut back. But regardless of the reason, it helps. This biography makes me want to read something by John Barclay, probably Paul: A Brief History. Those that I know that are more knowledgable about the academic research into the New Testament have frequently cited his work as someone else that is worth reading on Paul. 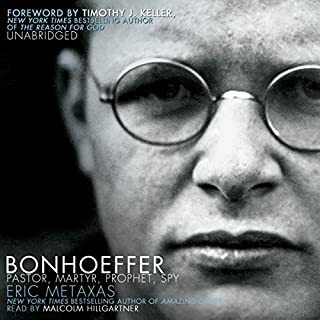 As normal for me, I listened to this as an audiobook and then I will reading it in print later for a second take. I have found that I can get bogged down on Wright if I start with print. I need to get the overview of the argument to see how the pieces work together and then I can read the pieces again to catch any details I may have missed in the first take. This is one of the greatest books on Paul that I have ever read. 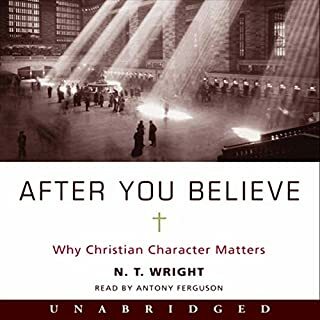 Wright’s insight based upon his years of study has produced a page turner, where you hate to put the book down because you want to know what happened next and why. His ideas and reasoning into what motivated Paul is sheer brilliance. I love N.T. Wright, but I was confused when I first saw the title of this book. Was Wright trying his hand at fiction and trying to tell back the story of Paul from a first person view? If not, how much could he really say in a biography of Paul based off of the information we have today? It ends up that there is a lot you can say about a person’s life by reading their mail and by working with all the other sources and studies out there. 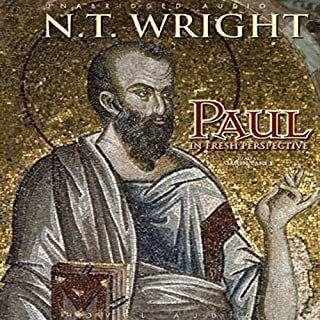 Wright takes us deep into Paul’s life, noting what we can firmly understand and what we can at times only speculate upon. 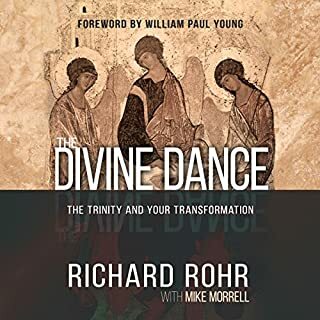 It makes for a great read—in fact, an essential read for church leaders to truly understand the author that wrote so much of the New Testament. This volume is an excellent intro into Paul, particularly for the New Testament novice or for the longtime Christian who has little theological exposure. Wright obviously forecasts his perspective (new) on Paul’s life and teaching. But his view happens to be, in my opinion, the accurate historical assessment of the subject. Paul may be, as Wright ventures, the most important public intellectual of all time. He accomplished the evangelization of much of the known world while paying his own way, making tents. His vocation compelled him to navigate toxic cultural and ethnic divides, for the ultimate goal of preaching the unity of Jew and Gentile. What an inspiration he continues to be in our current, divisive epoch. 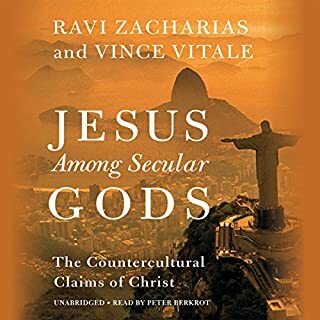 Wright is one of the finest theologians of our time, and while this work is highly accessible, it is also educational, intricate, and nuanced. All would be better having read this book. N.T. Wright did a wonderful job of taking us back into time and (re)introducing us to the Apostle Paul, tying together the witness from the Book of Acts and Paul's epistles. And the narrator's performance made it all read like a compelling tale of high adventure (which, of course, it is)! 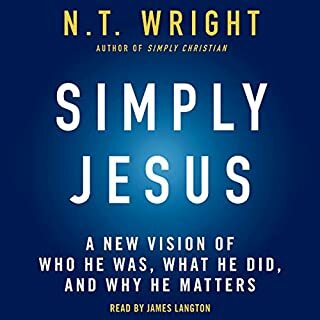 While Wright does not answer every question I had as I listened, he did something remarkable: he made the Apostle, the Christianity, the Church and the Messiah whom I have known for nearly thirty years, new again. Further, and perhaps most eye-openning, is the vetter appreciation I have gained for the Jewish roots which informed all of Paul's ministry, and the new society that formed from its fulfillment and its welcoming in of all the nations. 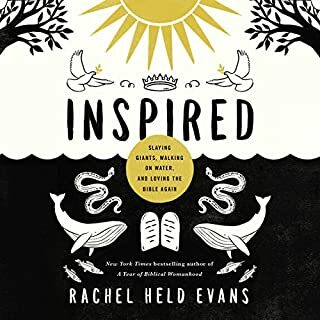 When one finishes this book, one may feel that the Church has lost, abandoned, or forgotten much that made us such a transformative power in the world God so loves. However, we might also, I hope, feel newly empowered to reawaken those lost things in our own faith communities. There are books that speak to what happened. This book tells both what happened and why. Paul taught people how to think differently and this book sets the stage for how that change in thinking changed history. And the narrator, Jame Langton, does a fantastic job. His enthusiasm engages the listener. Maybe the best I have listened to. How good it is to learn who we really are. Couldn't stop listening. please read! Wright’s work needs no introduction, but Langston’s fine narration also deserves credit. 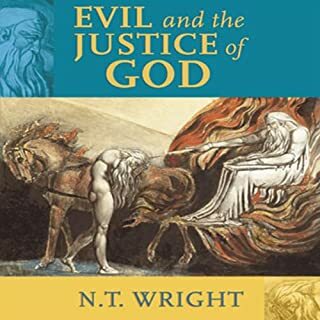 He perfectly captures Wright’s brand of scholarly prose with occasional first-person digressions and handles theological terminology and Greek and Latin quotations with aplomb. First rate performance. 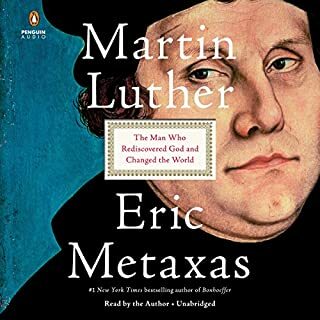 Just when I was looking for a biography of St. Paul this book came out. It is amazing. 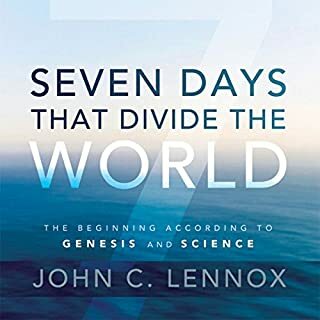 If you are a Christian interested in the development of the faith, read this book. St. Paul will become human thanks to Wright's years of study and prayer. He keeps coming back to the foundations of Paul's zealous faith in "the Son of God, who loves me and gave Himself for me" (Gal 2:20). Well read, too! 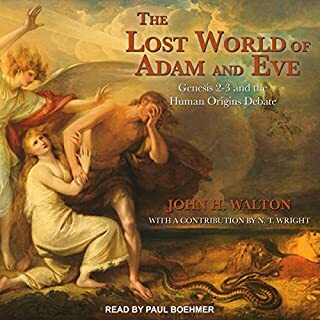 Slow, dry and ultimately boring, the author tries to make up for this by adding some literary flourishes without providing a lot of evidence for how he knows certain specifics (how Paul was feeling, what he was thinking, etc.) Given that we have just 7 letters from Paul, it seems a bit of a stretch to be able to write an historically accurate biography of his life. And I think this book proves that. Paul is a fascinating figure, and I find the story of early Christianity exceptionally interesting. 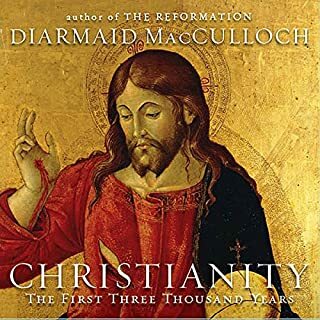 But this book fails to capture the revolutionary essence Christianity must have had on early converts.